I can give a go at compiling the latest version if there's anyone interested. Essential. And through the magic of the UnionFS-stuff, it is simple as pie to add new libraries and stuff. Amazingly good. Would it be possible to update this to the recent version ... pretty please? 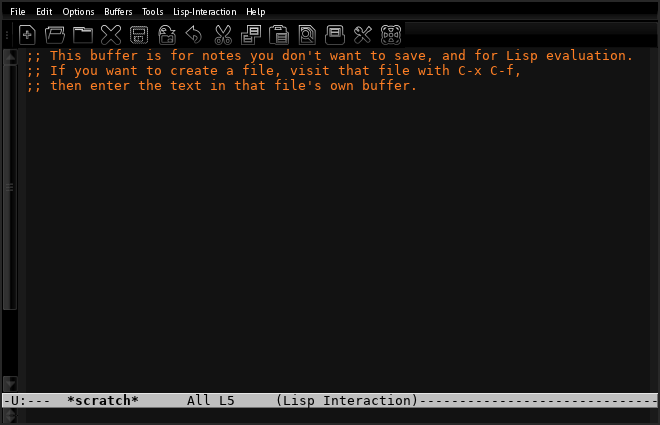 Using Categories=Development;TextEditor; from the original emacs.desktop file, also correct author and licenses.